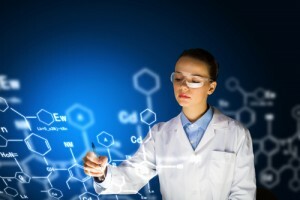 Is There A Science To Selling A House? What about filling your home with “pleasing” smells before a showing? Find out when you continue reading The Sneaky Science of Selling Your Home over at Realtor.com.